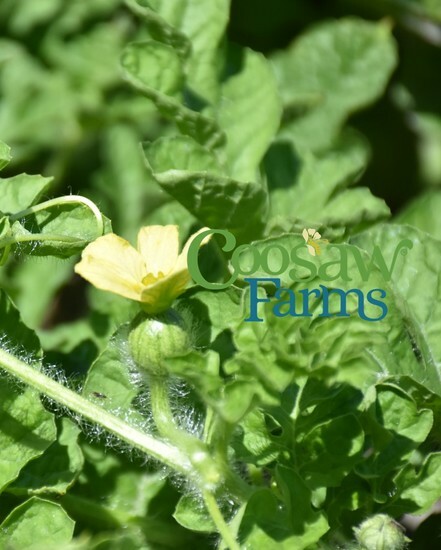 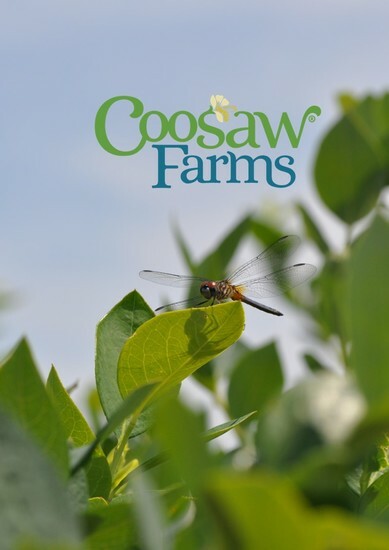 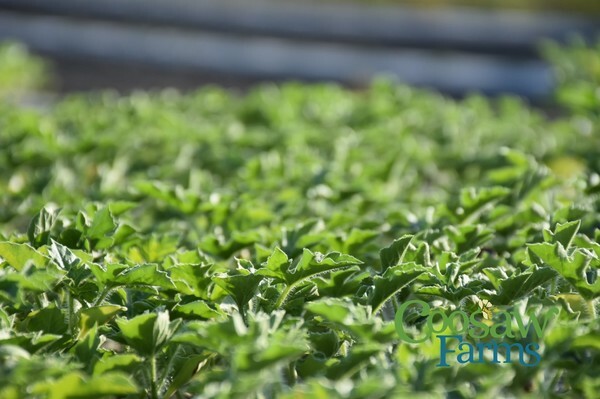 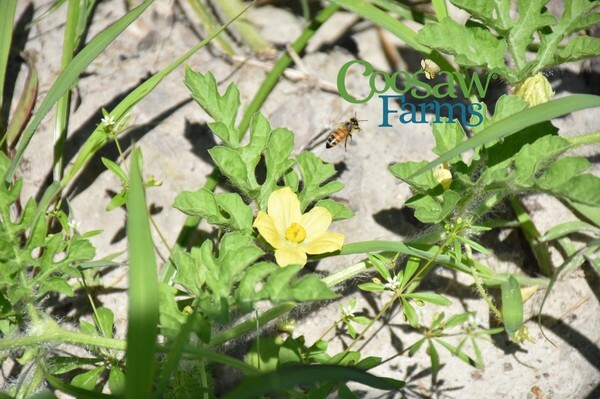 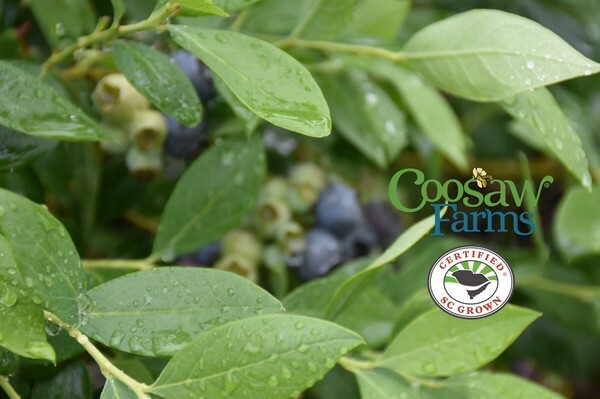 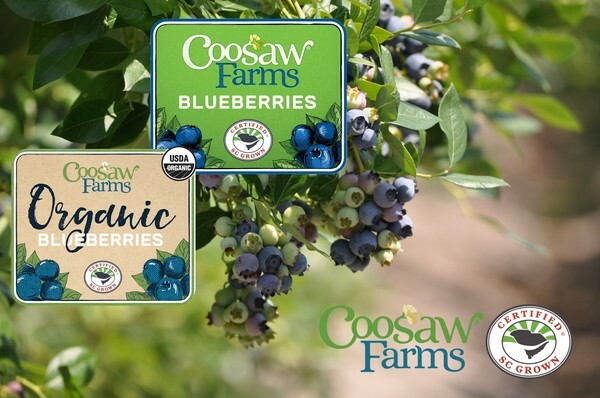 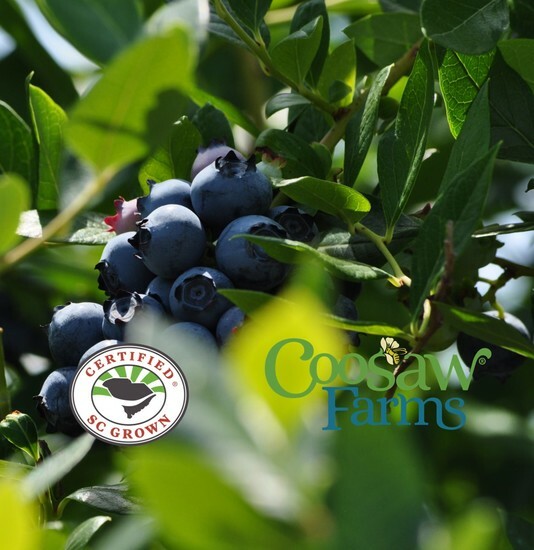 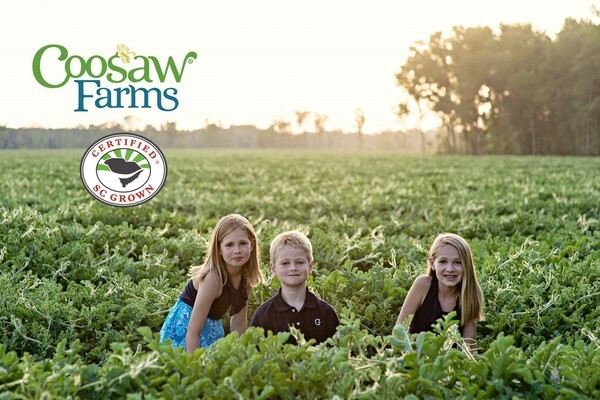 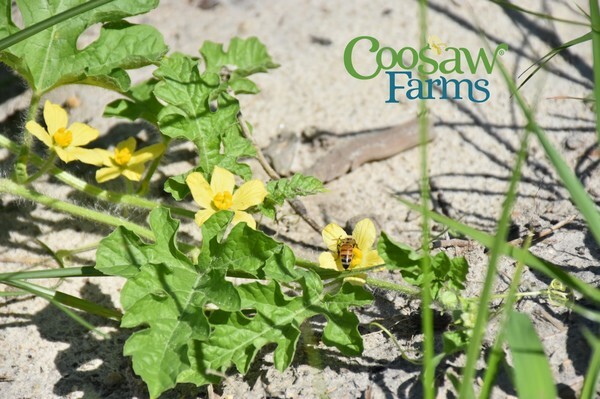 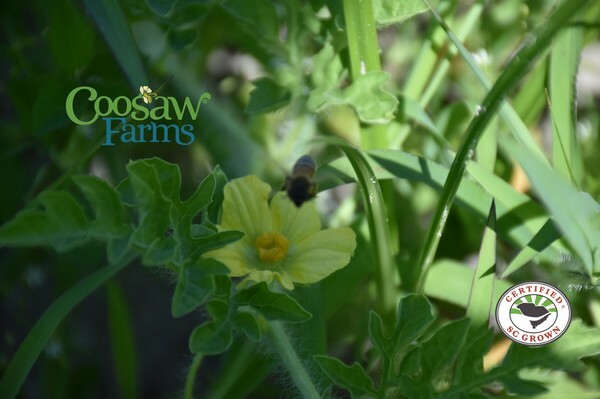 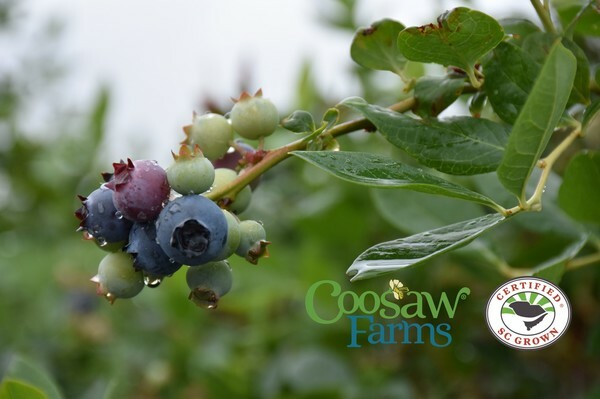 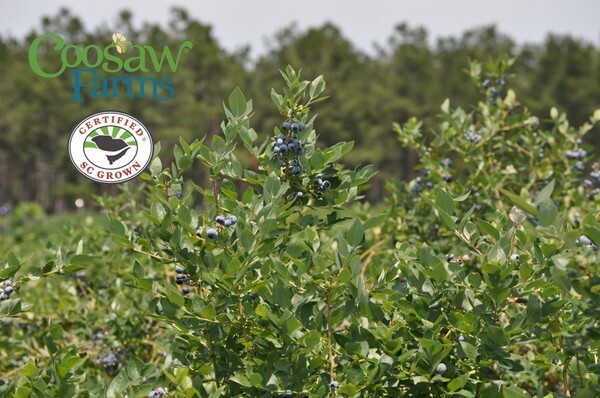 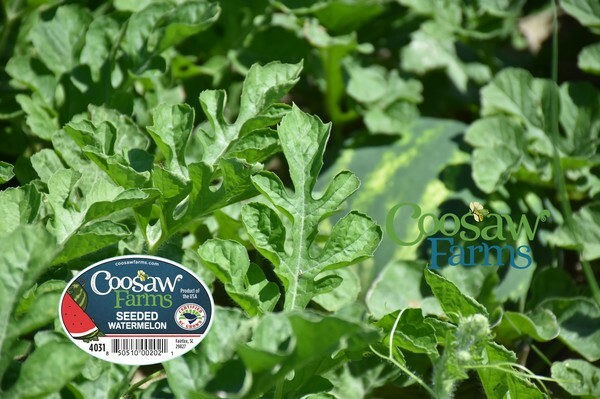 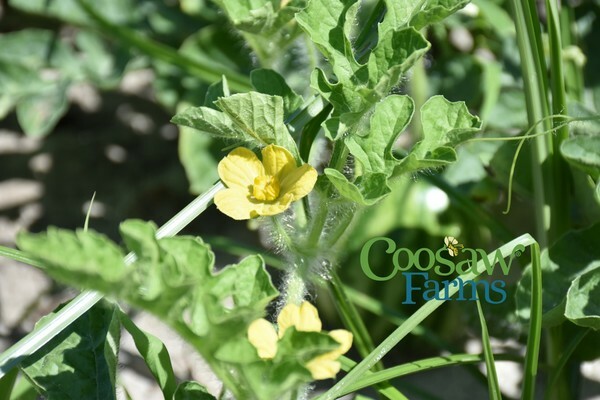 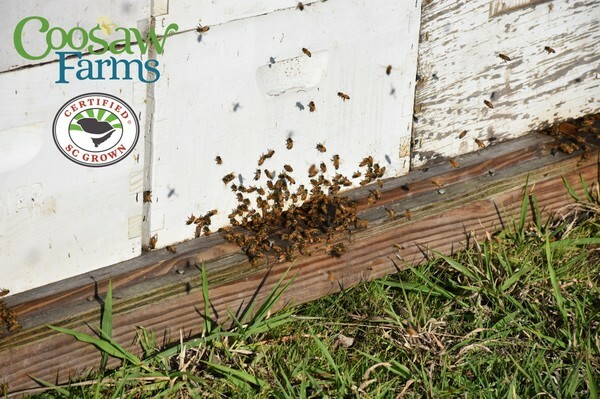 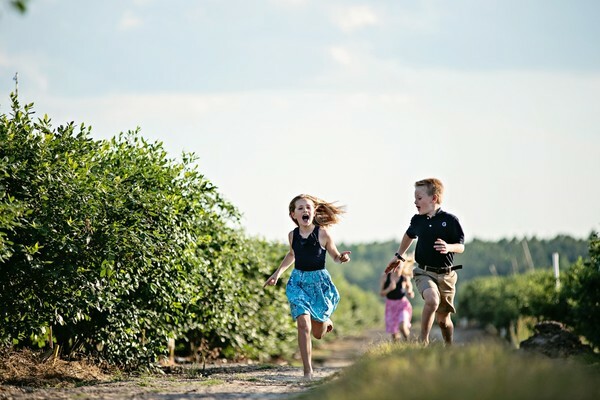 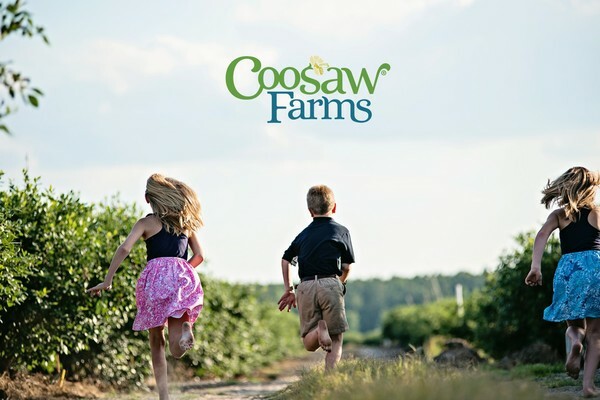 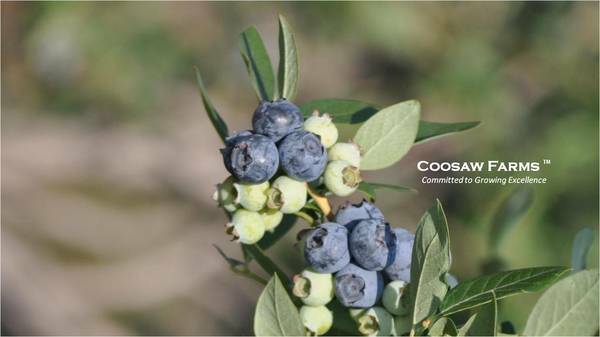 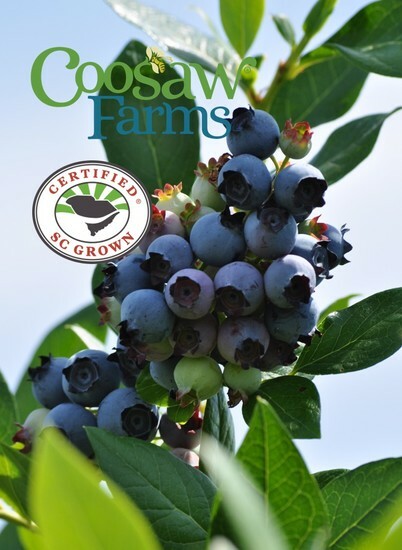 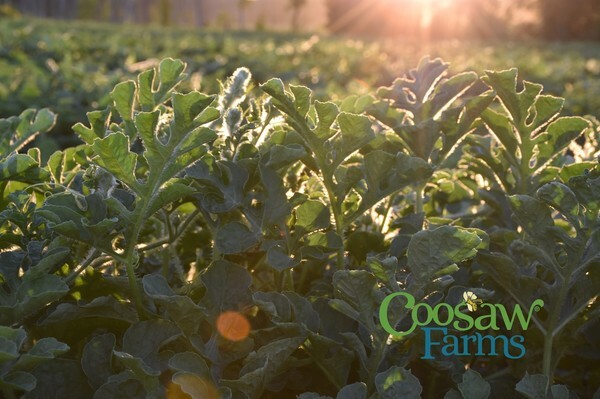 There is always something new and exciting at Coosaw Farms. 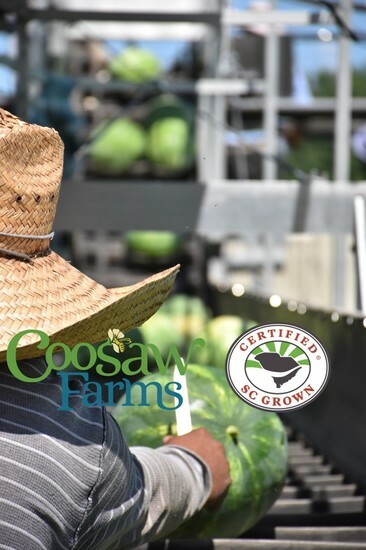 Click on these stories to find out more! 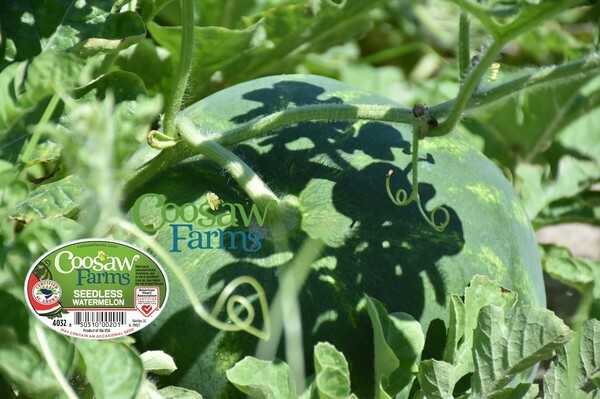 Use watermelon as a natural source of hydration and replenishment . 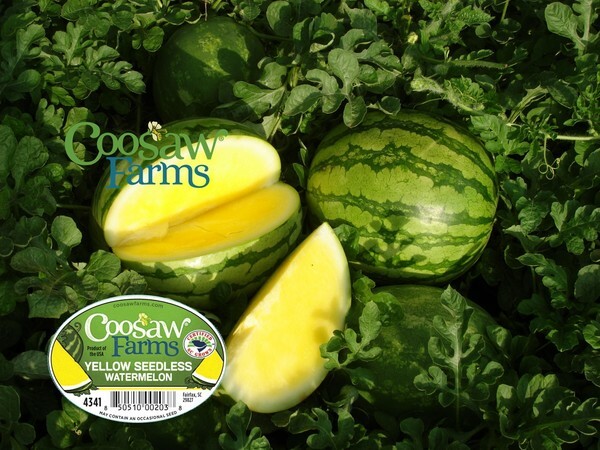 . .
Eat lots of watermelon for natural SPF . 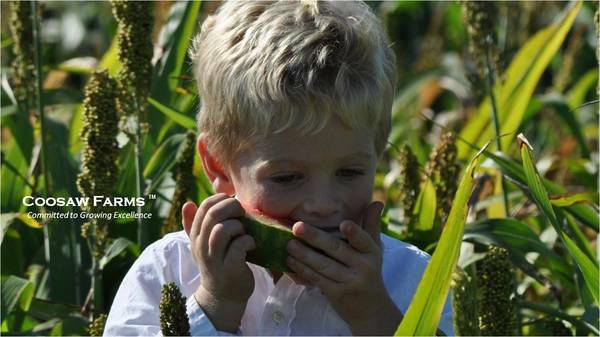 . .
Food Safety at its highest level . . .